The 1st National Forum on Harnessing the Data revolution on Sustainable Development will be taking place on the 28-29th of August. The theme “Transformation through Evidence” embodies the aim of the data revolution: to involve, inform and transform. The Data revolution takes off at a time when the Millennium Development Goals (MDG’s to) are coming to an end in 2015 and will be replaced by Sustainable Development Goals (SDG’s). Governments are set to sign the SDG’s in September at the United Nations General Assembly (UNGA) and data will be the corner stone of decision making and monitoring of the SDG’s noted Casper Sitemba, the Senior Director, Intergovernmental Relations at Office of the Deputy President. 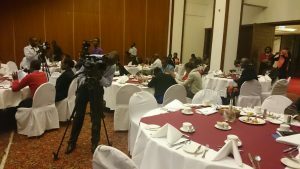 Victor Kyalo, C.E.O, Information Communication and Technology Authority (ICTA) asserted that a large amount of data was available and that focus should be placed on making data readable to consumers. “If one was to walk into a government office they should be able to not only access data but be able to comprehend and make use of the obtained data”. The media has been particularly a crucial consumer of data, using it to influence policy. The government is working on making data readable. Data driven societies are better developed as decisions are based on sound data and challenges identified and remedied through data. Dr Korir Song’oei Legal advisor and the head of the Legislative and Government Liaison office at the office of the deputy president noted that two challenges to be solved by the data revolution include acknowledgement of different producers of data and aggregating such data through an ecosystem. The other challenge posed in this fast paced age is the rapid production of data, by harnessing technology data can be tracked in real time and used to inform timely interventions. Moreover the accuracy of data put out by different producers is uncertain and as such there needs to be standards and principles to ensure accuracy of data. Access to data by the rural poor in the global south remains negligible due to the high cost of data due to little infrastructure, the data revolution in Kenya will convene conversations between government and private sector on removing such barriers. 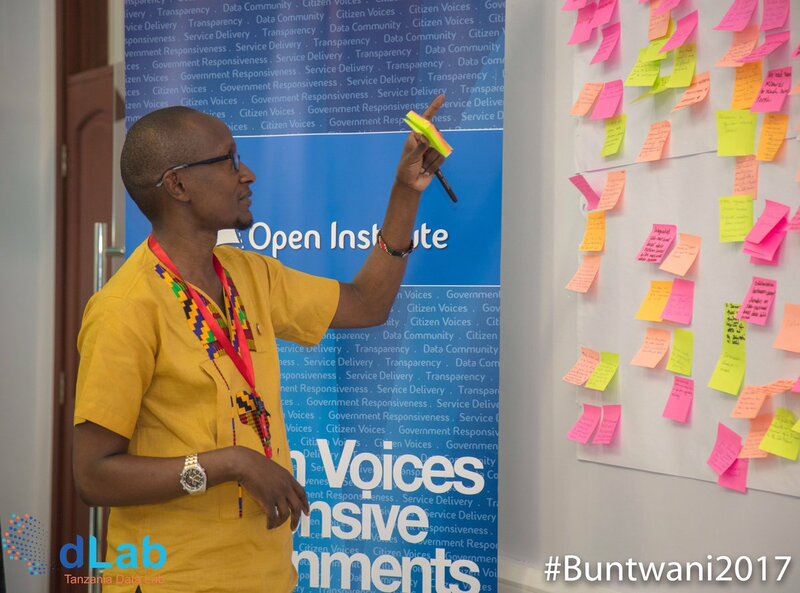 “The media is a very critical factor in & acts as mediators in public engagement thus needed in this initiative.” Data journalism is the mouthpiece for data revolution in Kenya. 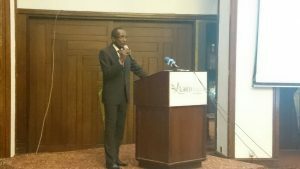 It is possible to create thematic pillars and ensure they are working but the information needs to go out..
Muchiri Nyaggah, Executive director Local Development Research Institute stated that data shared among various stakeholders will ultimately lead to better decision making. The data revolution seeks to address data gaps that are otherwise detrimental to any countries development. Gaps in critical statistics such as civil registration can result in uneven development in a country. He noted that Kenya is a pacesetter in data revolution and will be a voice in days to come to other countries. The national data forum is therefore a timely and very crucial step, as the country implements her development and signs on to the SDG’s in September. He noted that technology holds the promise of collecting data in easier ways for instance through mobile telephone platforms. By making data on public finance easily available i.e. how resources are allocated and utilized, citizens are able to participate in their own governance. Data revolution is set to positively influence different aspects of sustainable development goals in Kenya and beyond. 2nd Floor, Block D, Navigators Place, Kindaruma Road.